I turned 60 today. Happy birthday to me. 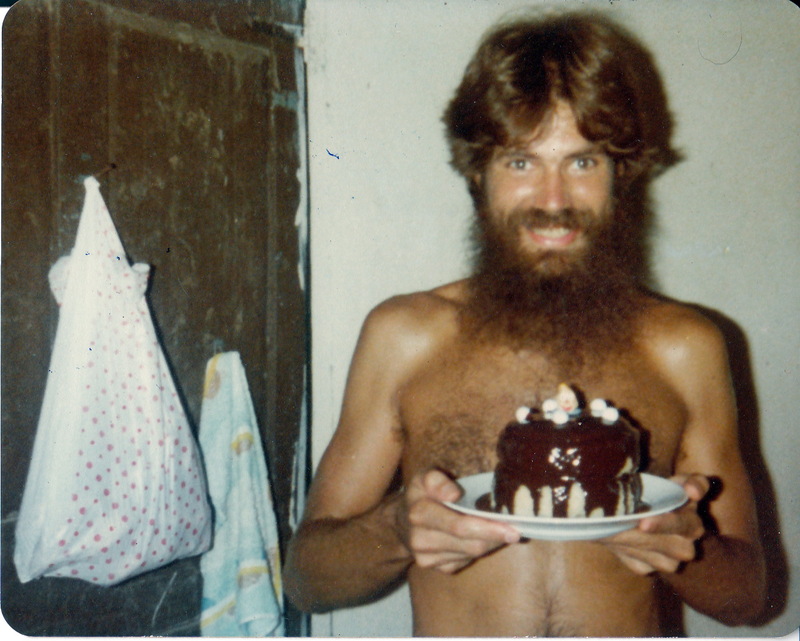 Here's a picture of me from 1982 when I was a Peace Corps volunteer in Liberia. The teenage boy living next door was having a birthday so I made him a cake; he'd never had anyone make him a cake before; he may have never had cake before. I checked the stats for this blog today, 107,957 pageviews, 620 posts, 41,892 unique visitors. The runaway leader in pageviews was my February 3, 2007 post The Poisoned Plum. It's been looked at 6,716 times. 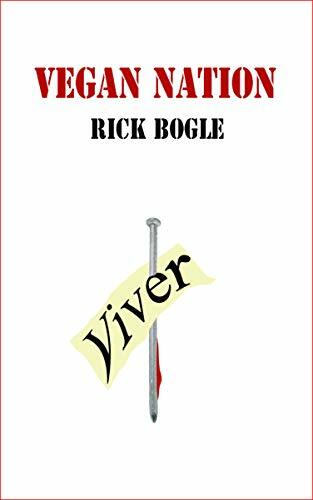 I wrote it the day after my 54th birthday. Funny coincidence. 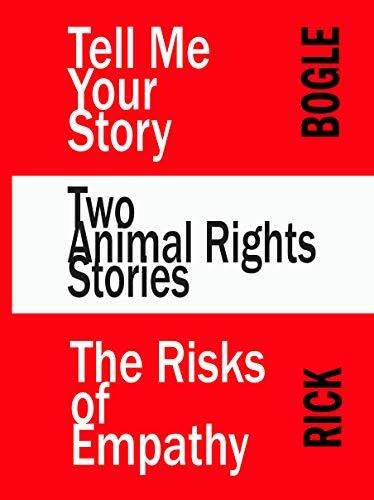 I began writing about our treatment of other animals in 1996. 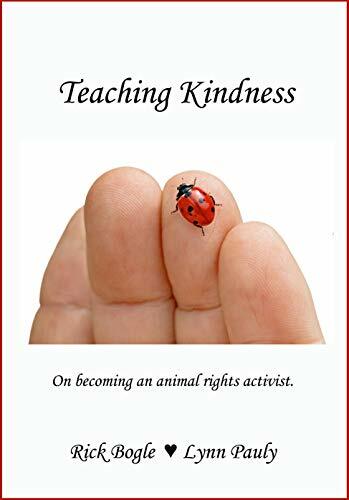 My first piece was a longish letter to the other teachers and staff about the controversy that had erupted over my classroom rule that forbade my students from harming the animals who happened to find themselves in my classroom. Here's a piece from 1997 that talks about the hubbub. Anyway, there's no way to know how many "pageviews" there have been of the many fliers, brochures, webpages, and articles I've written over the past 17 years. I suspect that it's been quite a few. I know a small number of people who have been motivated by my writing to take up the fight; I hope there have been others. 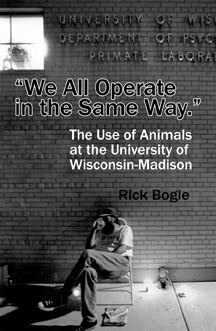 This morning, Academy Award nominee and longtime PETA activist James Cromwell was arrested after he burst into a UW Board of Regents meeting to demand that university leadership take action to stop cats like Double Trouble from having holes drilled into their skulls, being deafened with toxic chemicals, having steel coils implanted in their eyes, and being killed and decapitated.